Outstation cabs. Local car hire. Round trip. 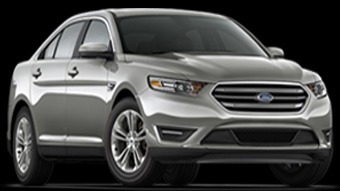 Cars on Rent Online taxi and corporate cabs service provider in bangalore. Having good experience in this field we are able to serve our customers with full satisfaction. and best outstation cabs and reliable cab.